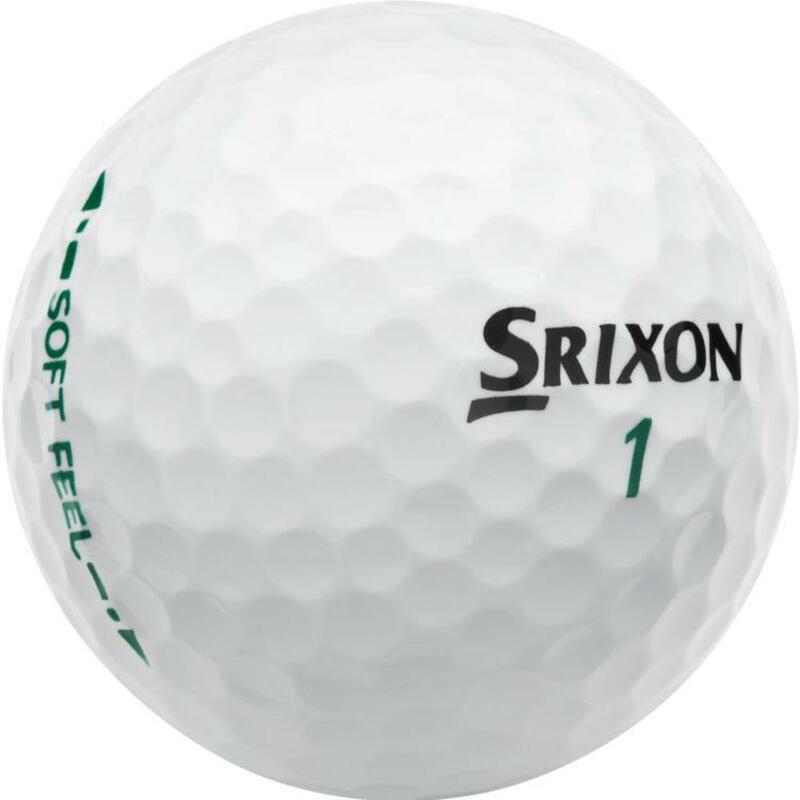 Srixon Soft Feel golf balls are designed with the softest gradiant growth core which gives high launch angle and low spin launch conditions. The low compression rate of the Srixon Soft Feel golf ball gives great feel and velocity for golfers with low swing speed. The dimple pattern gives greater carry along with more roll and more distance.